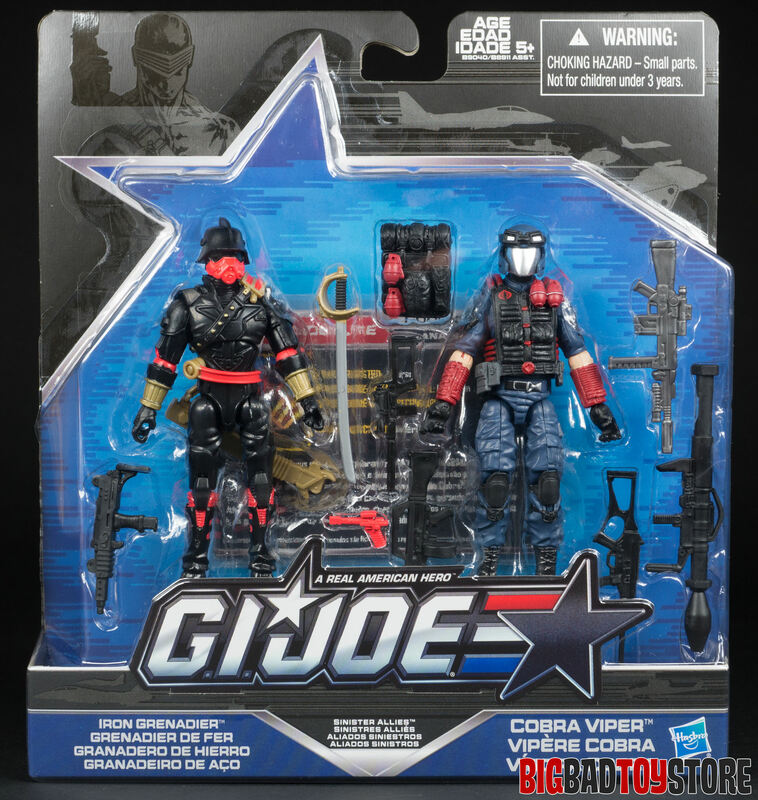 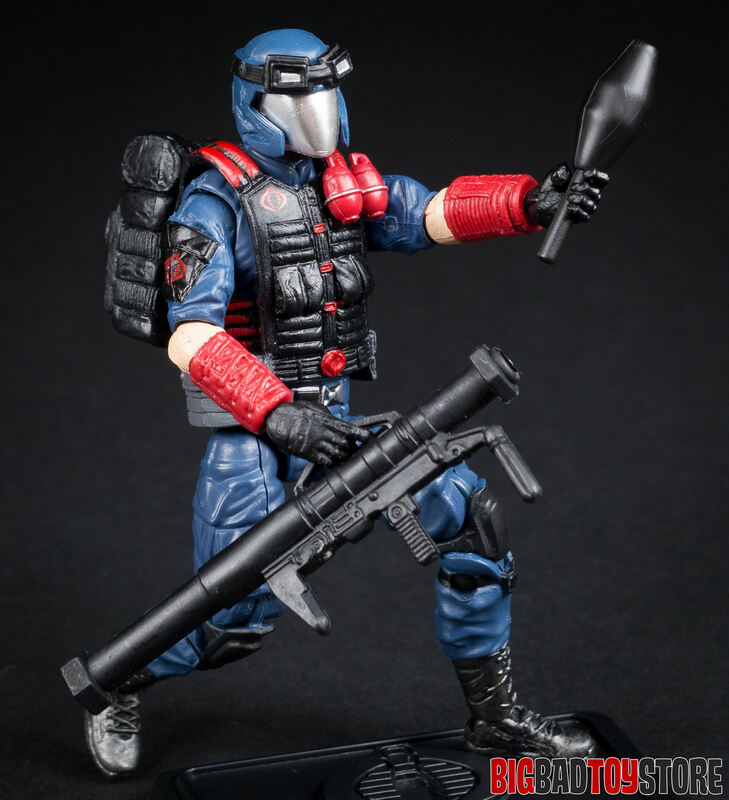 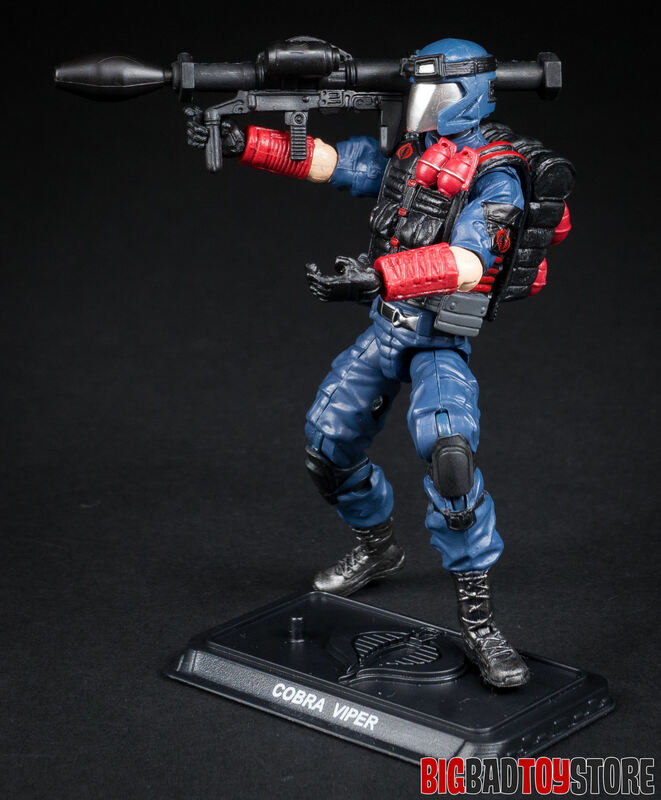 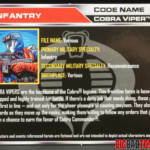 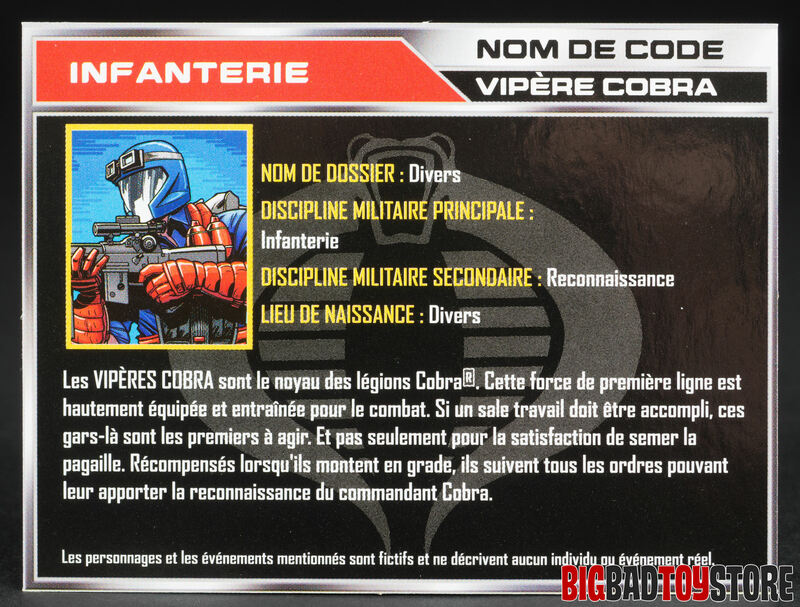 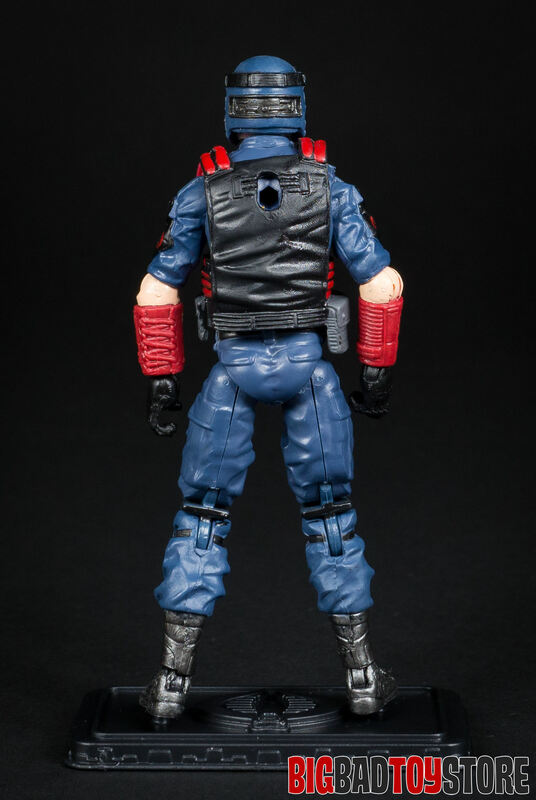 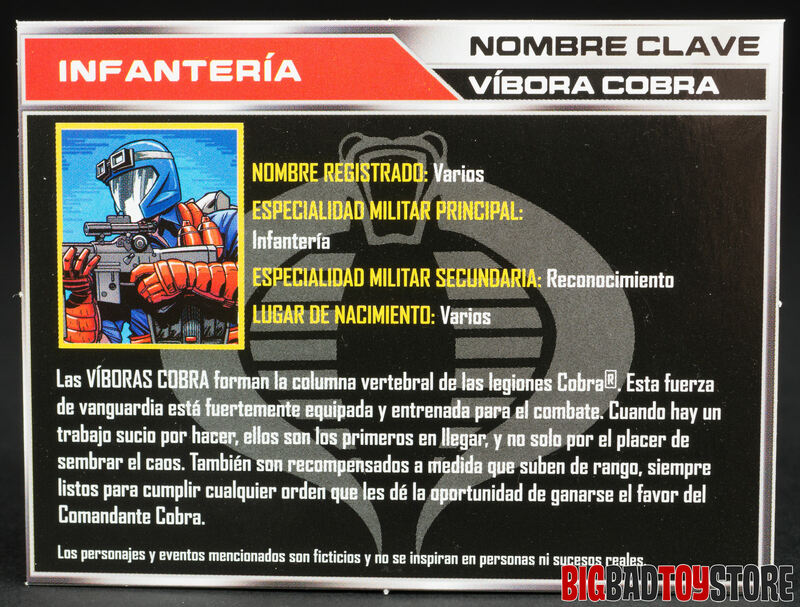 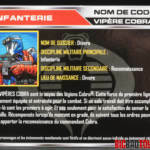 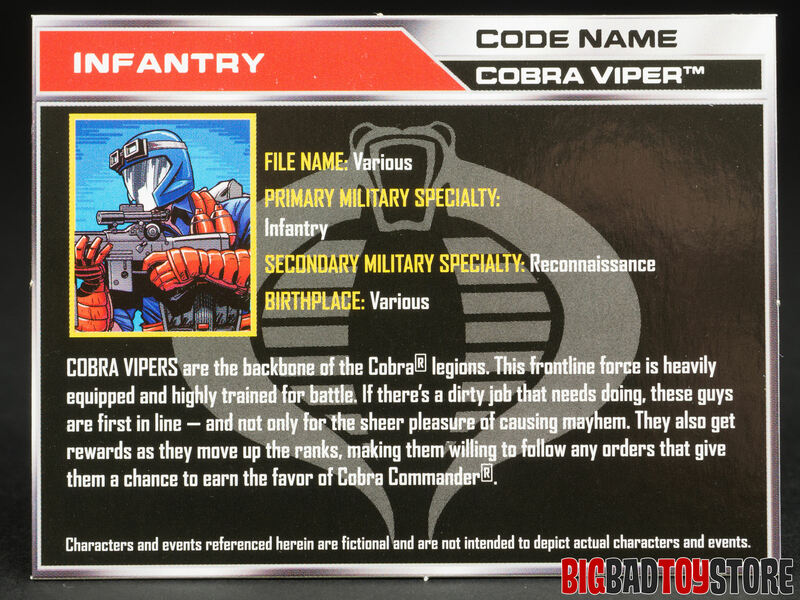 Cobra Vipers are the backbone of the Cobra legions. 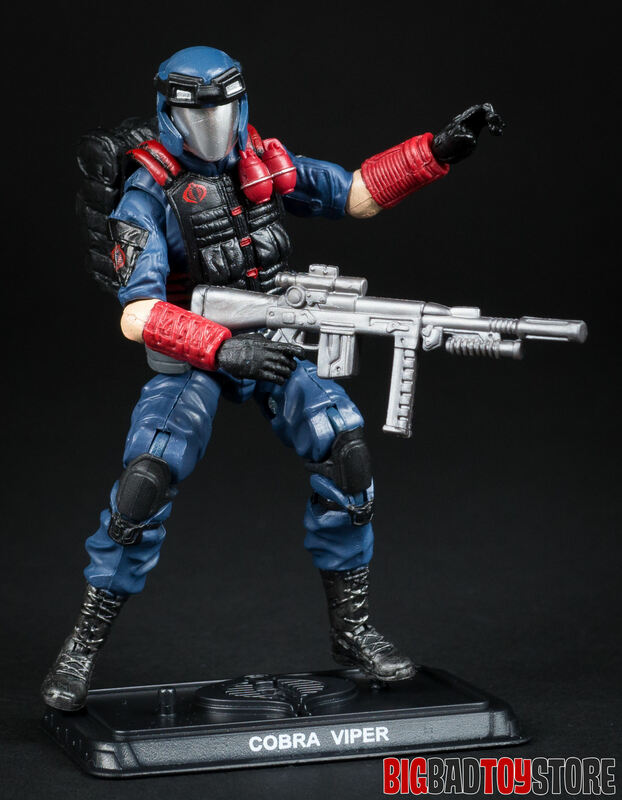 This front-line force is heavily equipped and highly trained for battle. 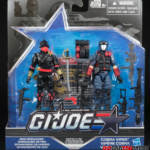 If there’s a dirty job that needs doing, these guys are first in line and not only for the sheer pleasure of causing mayhem. 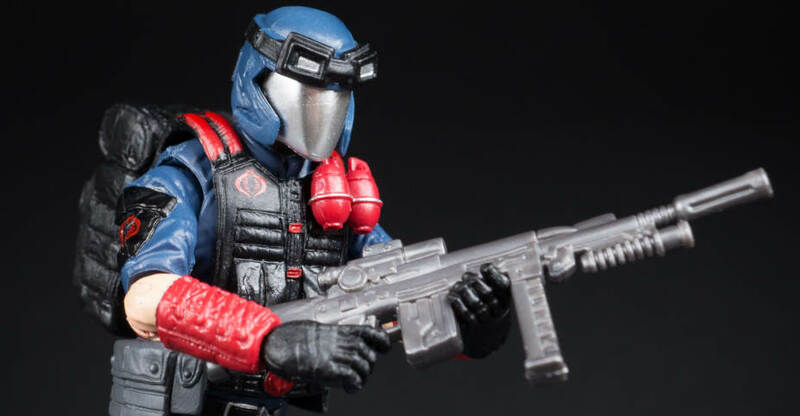 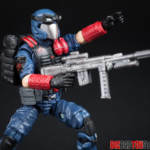 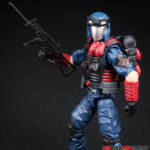 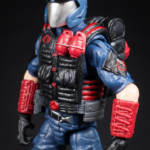 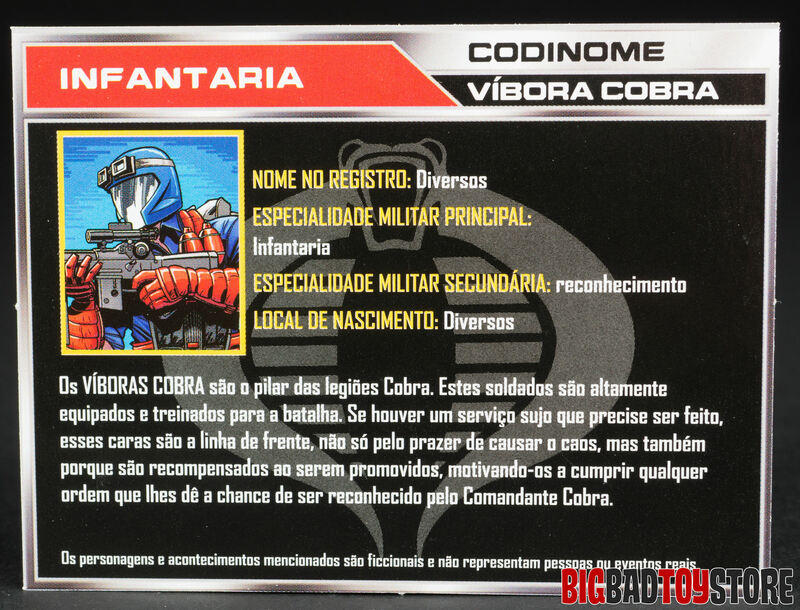 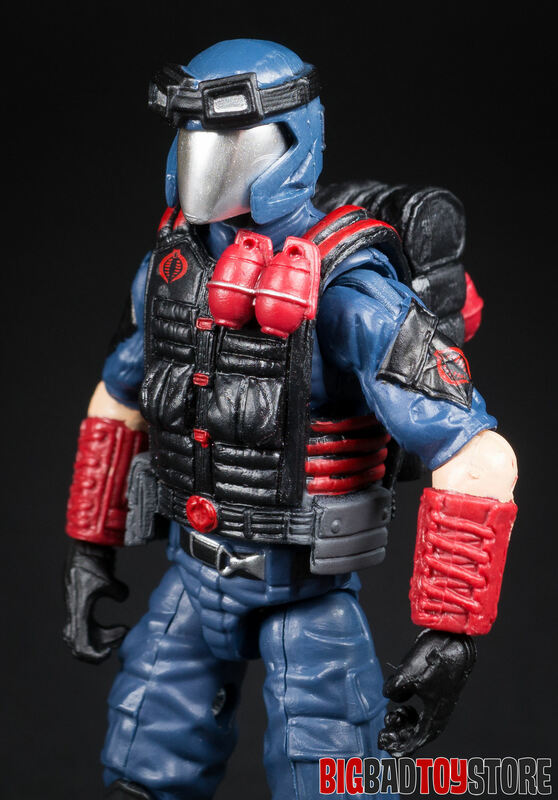 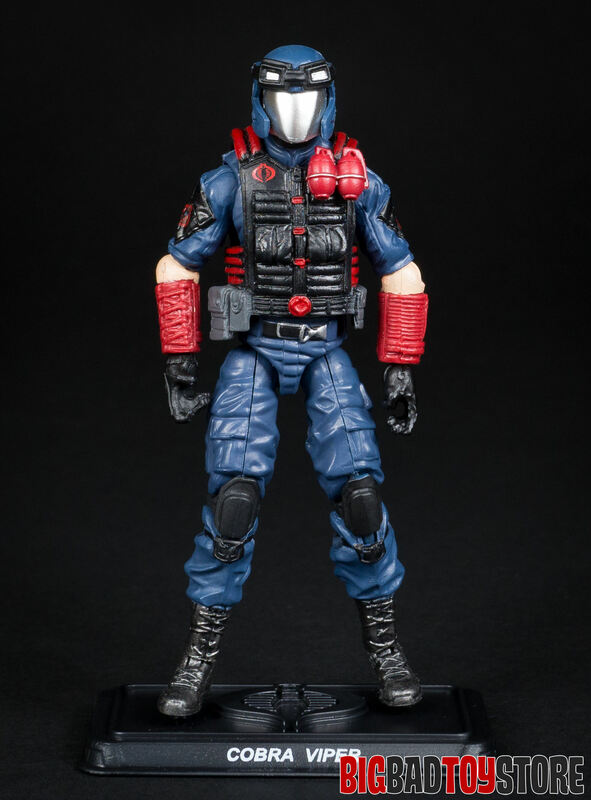 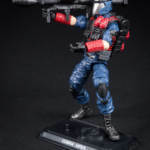 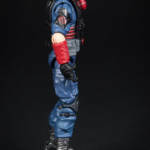 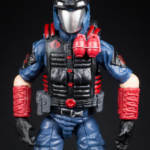 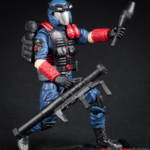 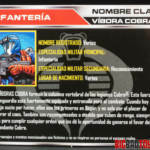 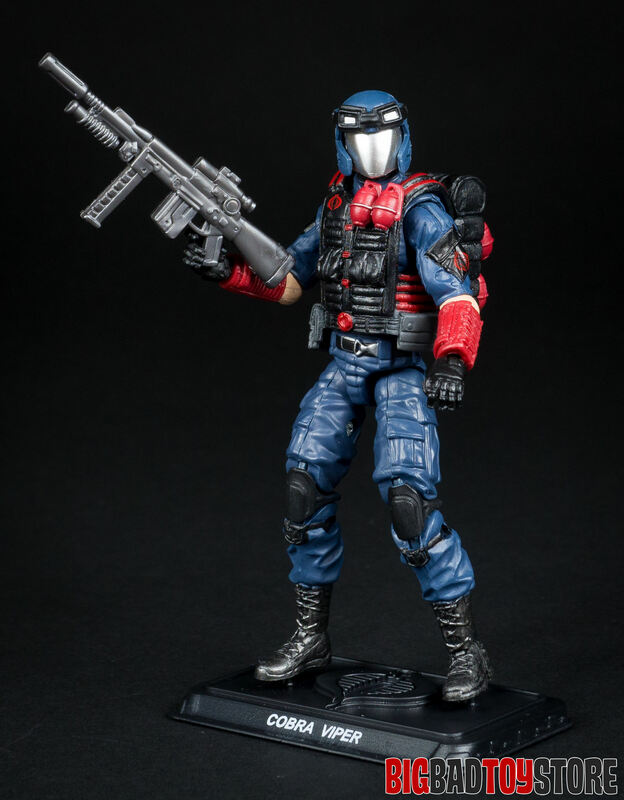 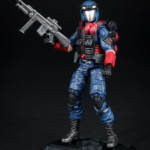 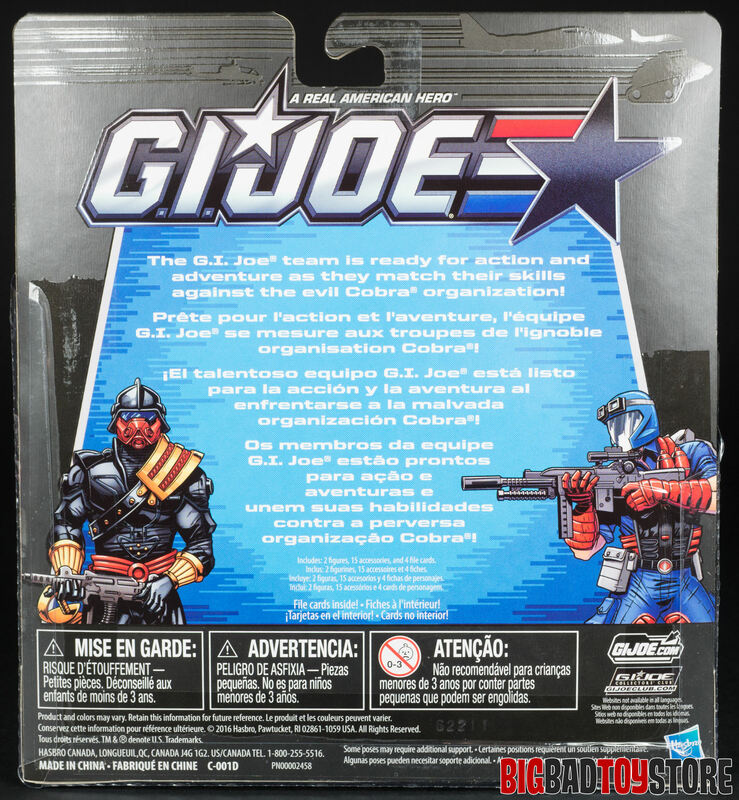 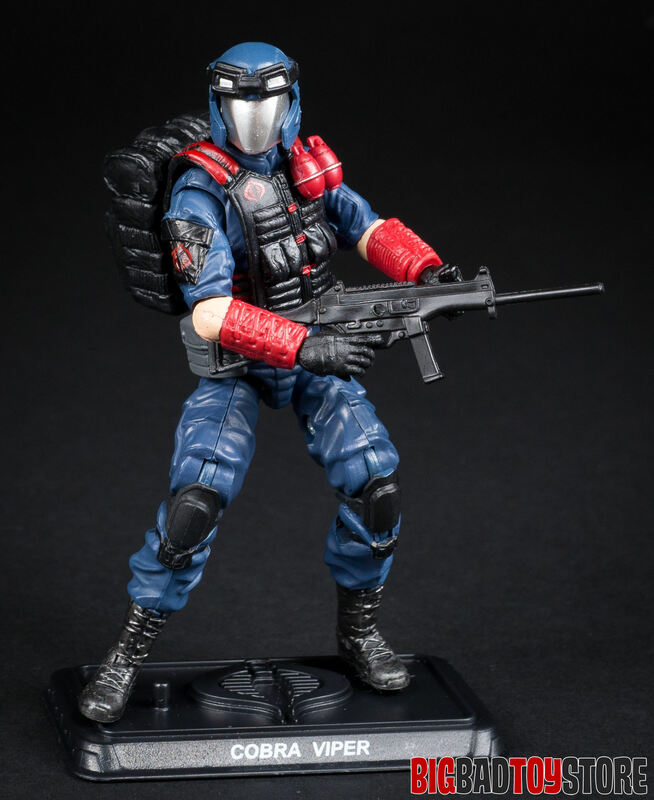 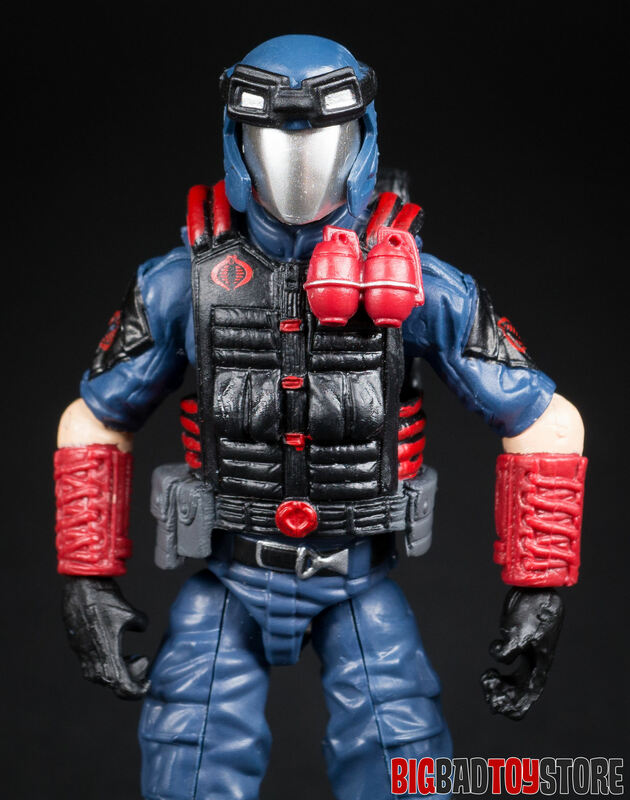 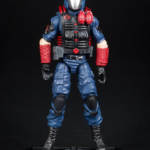 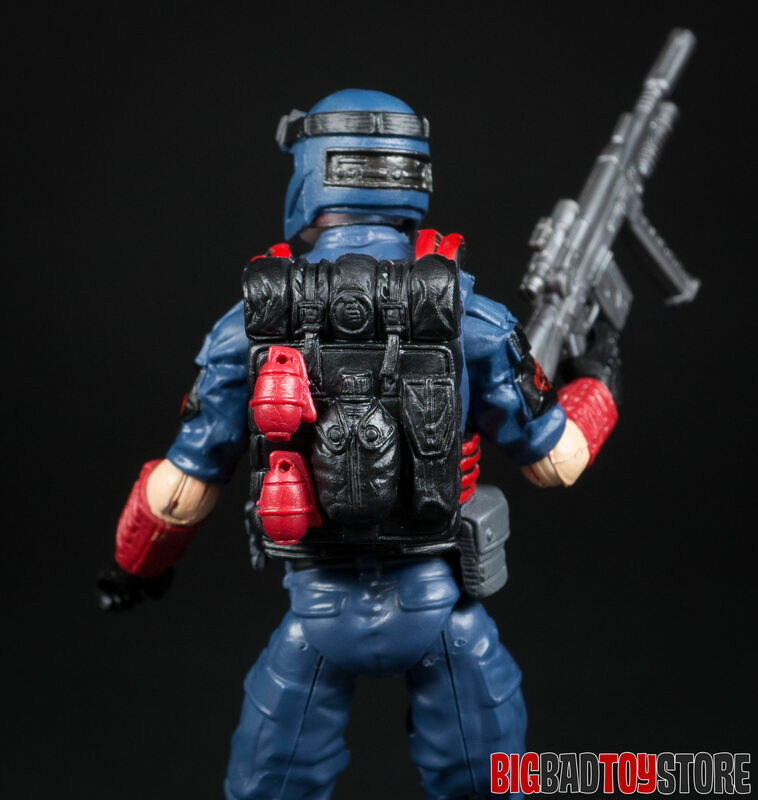 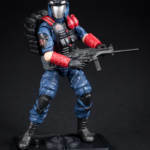 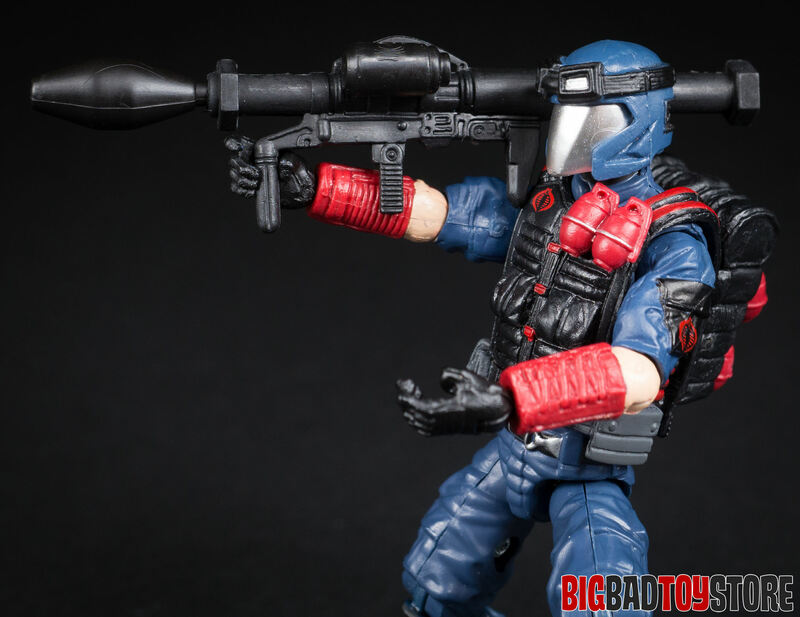 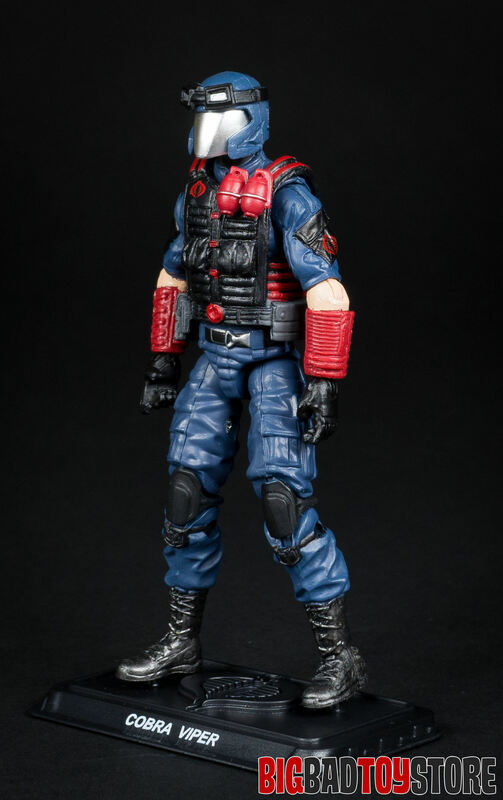 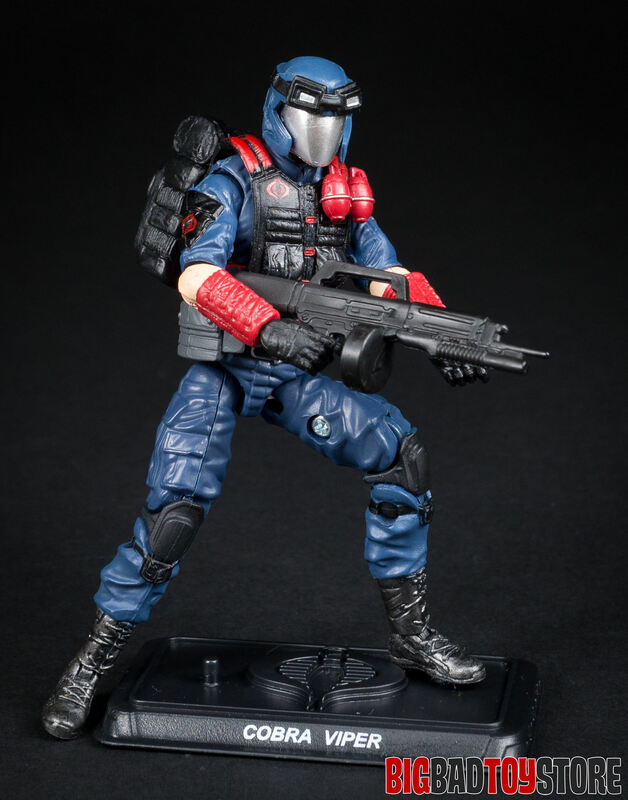 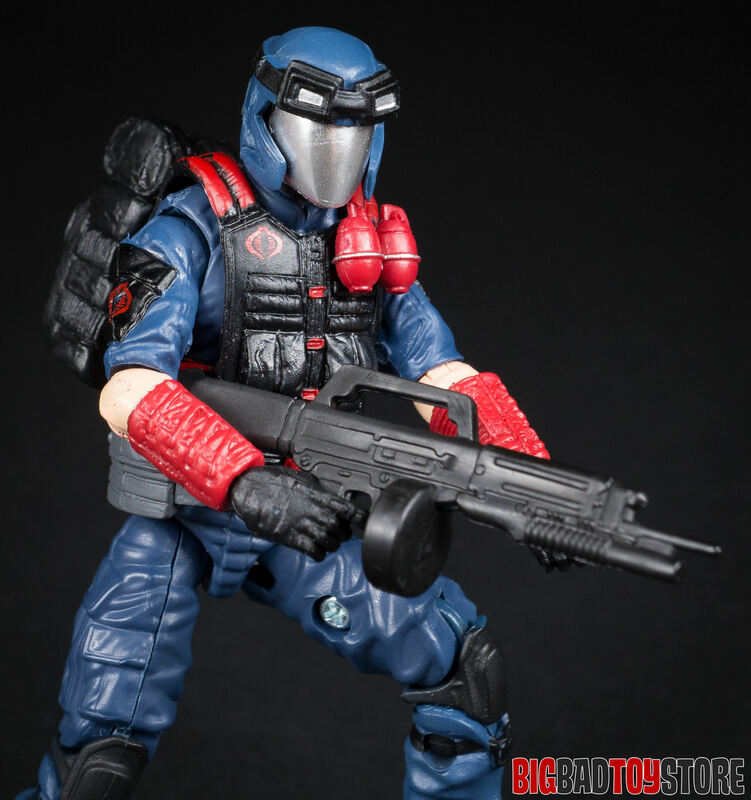 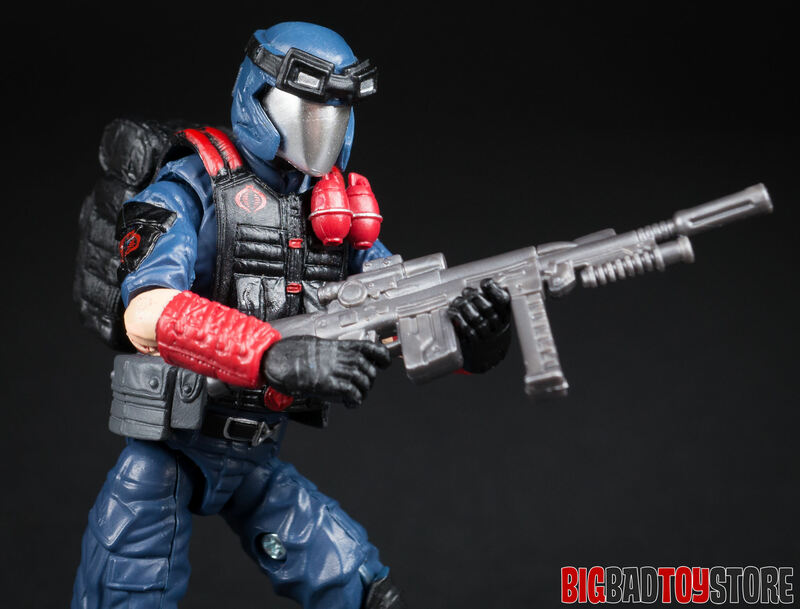 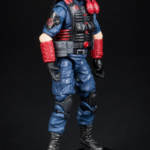 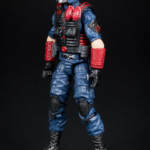 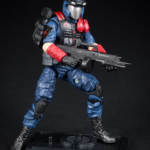 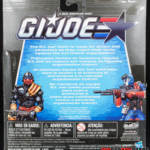 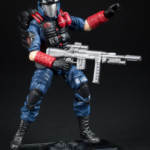 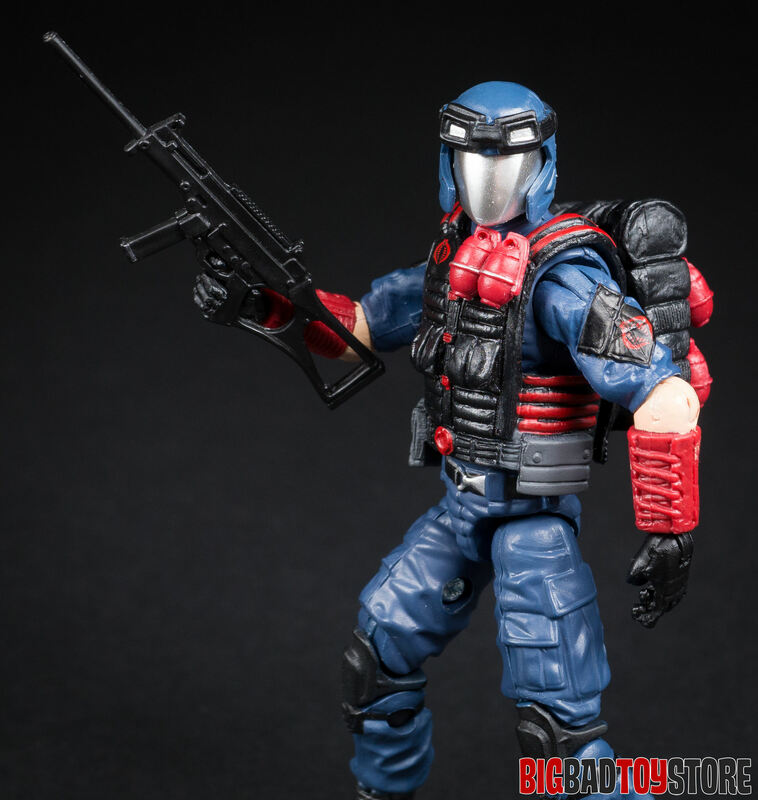 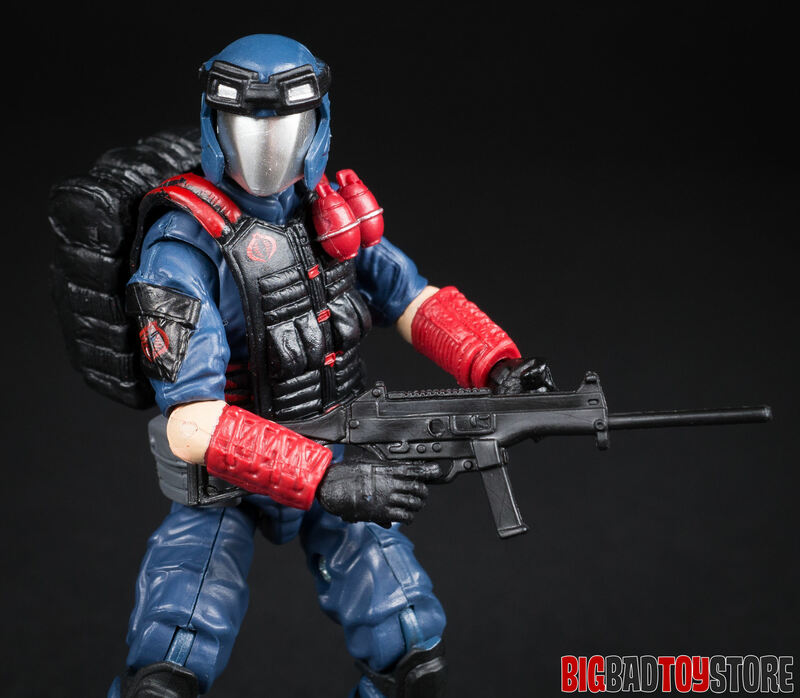 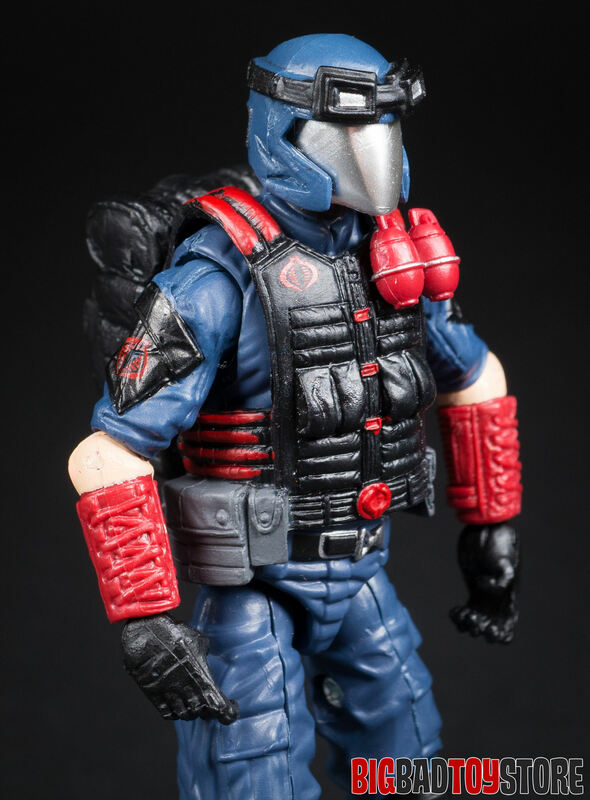 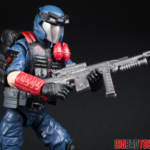 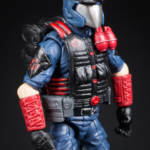 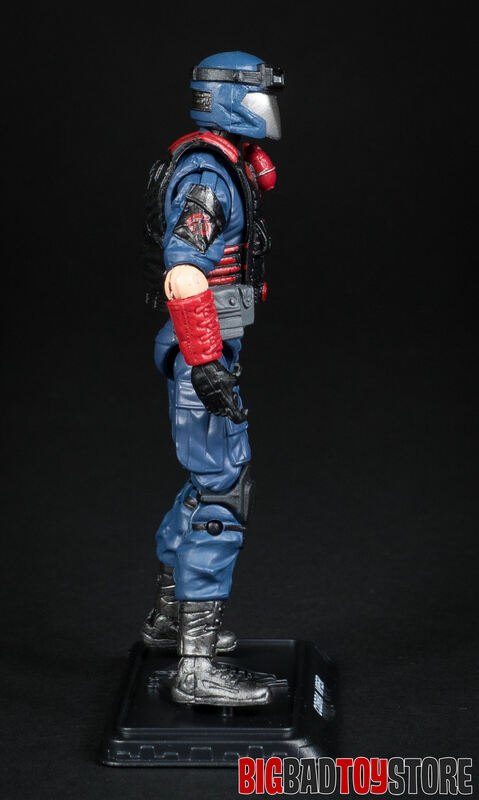 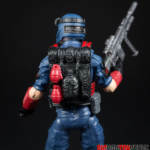 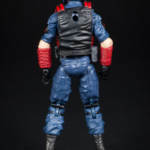 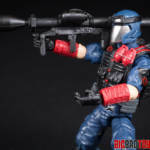 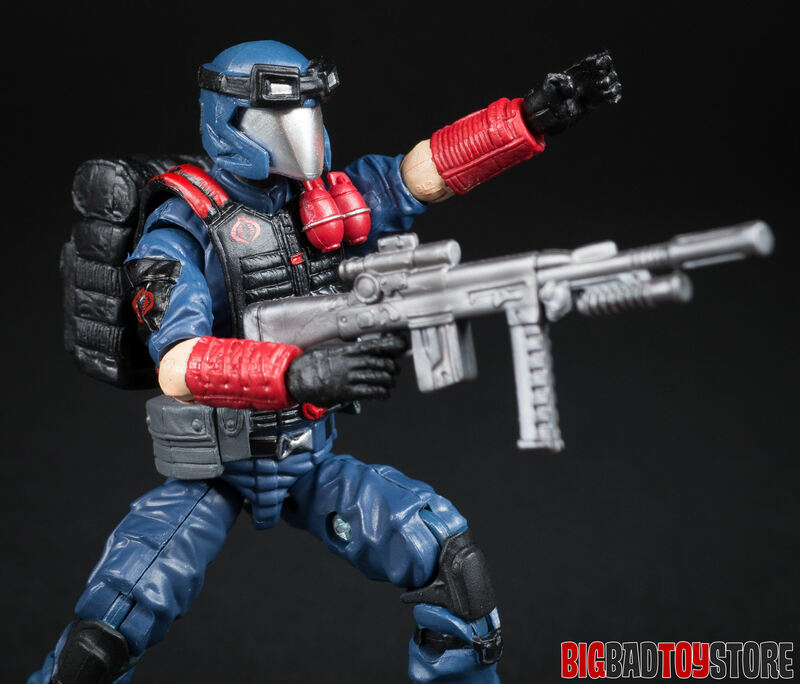 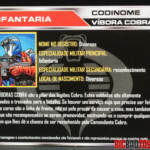 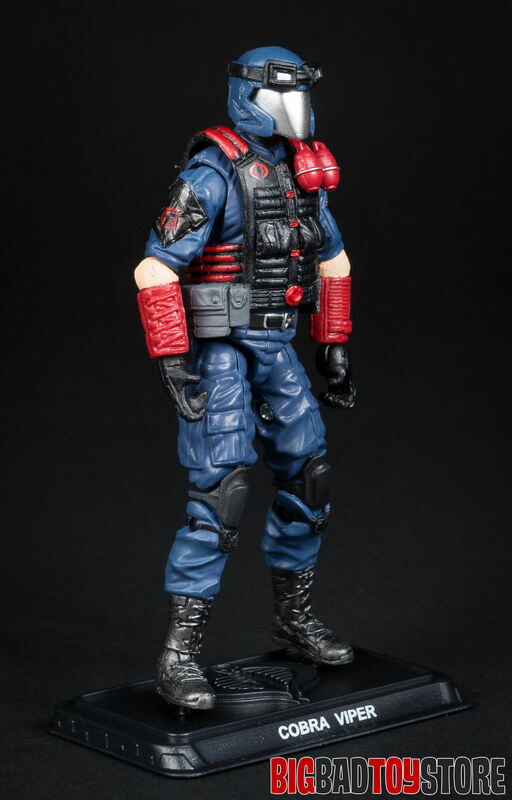 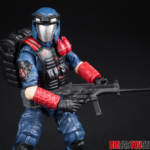 They also get rewards as they move up the ranks, making them willing to follow any orders that give them a chance to earn the favor of Cobra Commander.